In this week's episode get ready for a twist as Dan Duval gets interviewed instead. 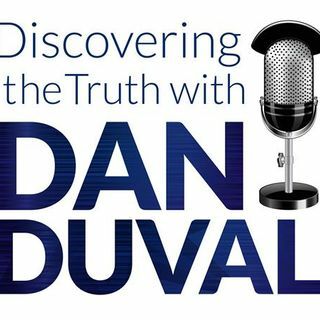 Michael Basham of the Fringe Radio network challenges Dan Duval to go as far as he is willing to go in the conversation on spiritual warfare, deliverance, mind control and other realms. They get into a vast number of subjects that will leave you craving more. The Fringe Network features radio on the edge and brings together a number of cutting edge radio programs. Be sure to check us out at www.bridemovement.com and at www.thefireplacechurch.org!